In this companion to What's Your Favorite Animal? and What’s Your Favorite Color?, Eric Carle and fourteen other beloved children's book artists illustrate their favorite bugs and explain why they love them. Everybody has a favorite bug. Some like shiny, colorful beetles or busy ants or soft pale moths best. Others prefer spindly walking sticks or fuzzy caterpillars that turn into bright butterflies. 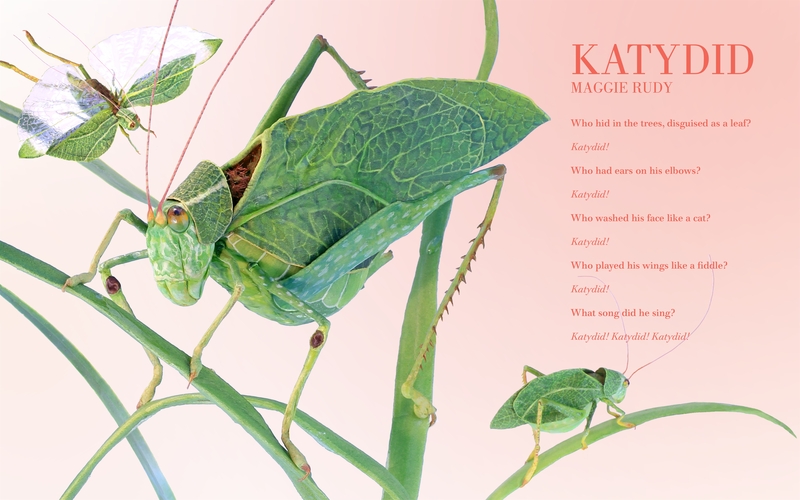 With beautiful illustrations and charming personal stories, 15 children's book artists share their favorite bugs and why they love them. Praise for What's Your Favorite Bug? "A terrific prompt and conversation starter for young artists." 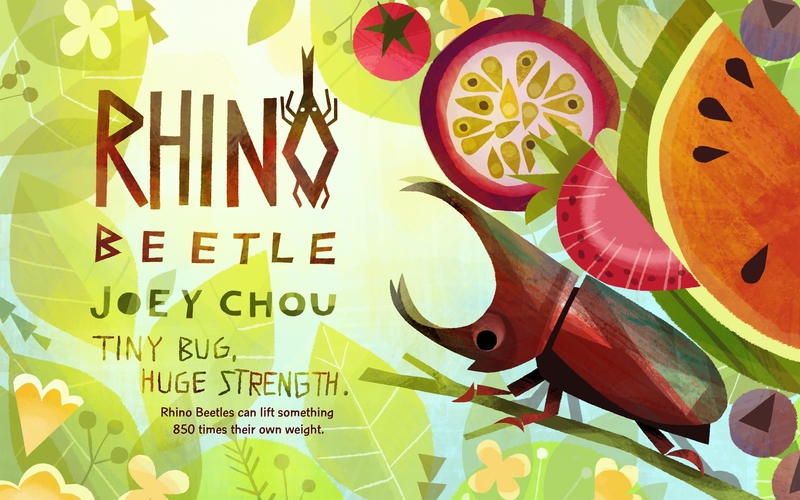 —Kirkus Reviews on What's Your Favorite Bug? 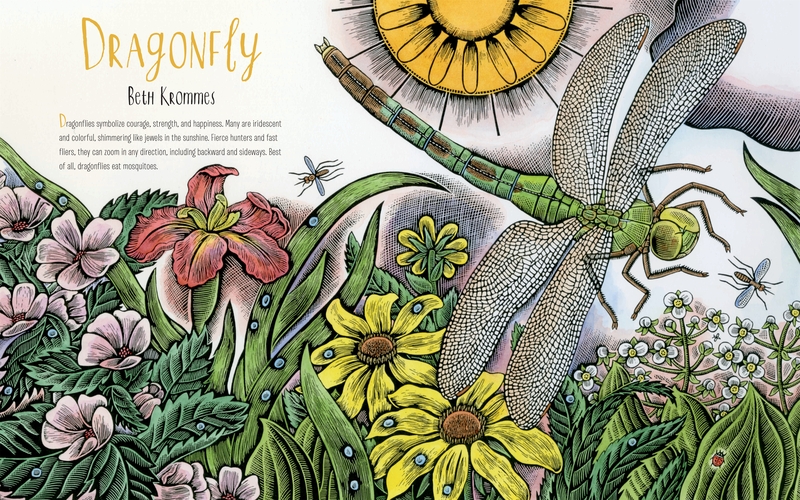 "Eye-catching larger-than-life illustrations and interesting information that might spark further investigation into the insect world make this an excellent choice for all libraries." 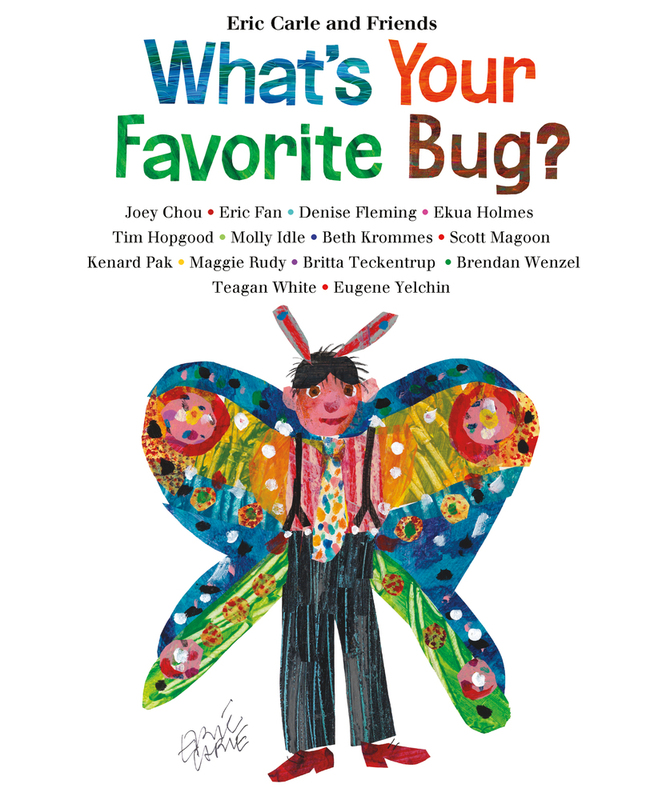 —School Library Journal on What's Your Favorite Bug? "A handsome volume." —Booklist on What's Your Favorite Bug? "The art is appealing and frameworthy, reflecting the various styles of the creators, and the text ranges from poster art to paragraphs to poetry. An inspiring resource for sparking creativity" —Booklist on What's Your Favorite Color? "A varied and engaging omnibus that offers real insight into the lives and personalities of these artists." 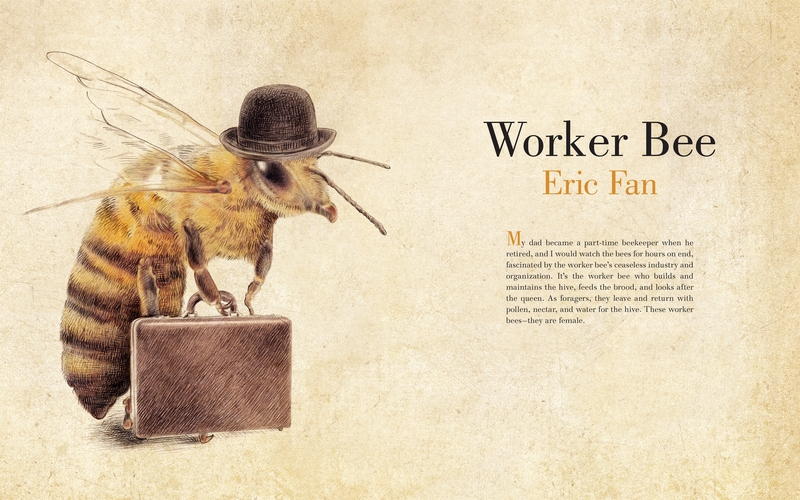 —Publishers Weekly, starred review, on What's Your Favorite Animal? "Showcasing 14 contemporary (mainly American) picture-book illustrators, this handsome volume asks the title question and devotes a double-page spread to each artist's answer." —Booklist on What's Your Favorite Animal? "This menagerie offers picture-book lovers of all ages a glimpse into each creator's style, personality, and brand of humor." —Kirkus Reviews on What's Your Favorite Animal? Eric Carle is the renowned author and illustrator of more than seventy books, including The Very Hungry Caterpillar and Brown Bear, Brown Bear, What Do You See? written by Bill Martin Jr. He is also the creator of The Eric Carle Museum of Picture Book Art, to which all of the royalties from What's Your Favorite Bug? go. His collaborators are some of the best known and beloved picture book illustrators of today and to whom special thanks is due.